A new book seeks to simultaneously situate Douglass among his contemporaries and the political challenges of today. Darien: On this question of Douglass’s significance to our current moment, you write that the Black Lives Matter movement actually embodies his "spirit of rational hopefulness", and that this can be seen, for example, in its defiant embrace of the refrain "we gon' be alright" from Kendrick Lamar's To Pimp a Butterfly. Can you talk about that, and why you see this movement as having captured the spirit of Frederick Douglass? Neil: So, Alicia Garza, Patrisse Cullors, and Opal Tometi started the #BlackLivesMatter movement as a hashtag on Twitter. They did this in the wake of the shooting of seventeen-year-old Trayvon Martin, the deaths of Michael Brown, Renisha McBride, Eric Garner, Sandra Bland, and several other unarmed black youths and adults. That led to a rapid proliferation of Black Lives Matter chapters and different utterances, from “I can't breathe” to “Hands up, don't shoot!”, to Kendrick Lamar’s “Alright” on To Pimp a Butterfly. Frederick Douglass declared near the end of the Fourth of July oration that “I, therefore, leave off where I began, with hope". But he also insisted that "Oceans no longer divide, but link nations together”. 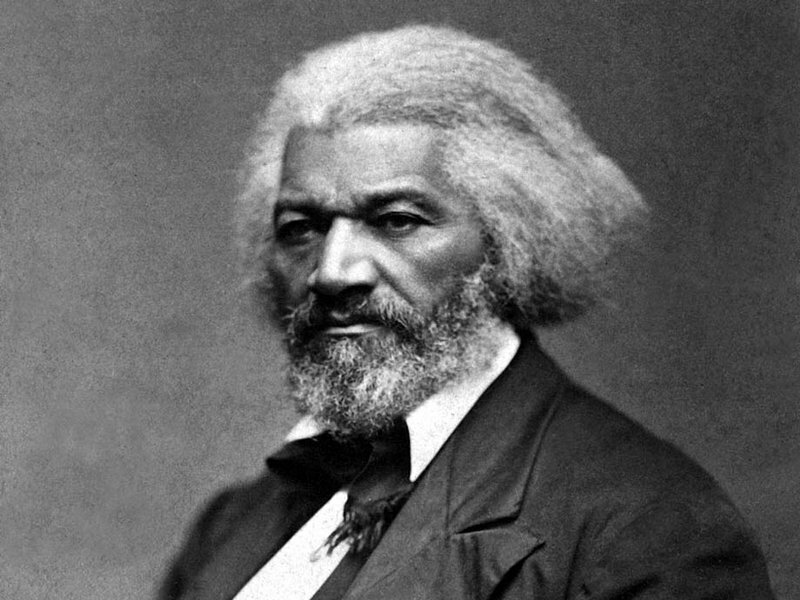 And in Douglass's address, “The Nation’s Problem” – given Washington, DC in 1889 – Douglass asserted that "the duty of today is to meet the questions that confront us with intelligence and courage". 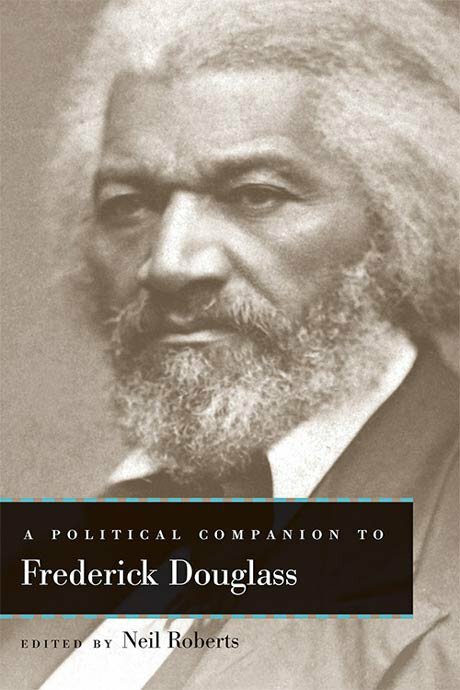 The different contributors, myself included, are not claiming to have all the answers in A Political Companion to Frederick Douglass. But we've taken that idea from Douglass that I see in the Black Lives Matter movement, and tried to confront the problems that we face today with intelligence and courage. I’m hoping that the volume can not only contribute to Douglass’s legacy, but actually capture the spirit of movements that have emerged recently and will likely emerge into the future. This interview was originally produced for radio by Darien Lamen and the Rochester Community Media Center. It has been transcribed and republished with permission, and has been lightly edited for readability. Additionally, for a TV interview with Neil Roberts on the A Political Companion to Frederick Douglass, see the recent episode of the show African Ascent on Boston’s BNN network.